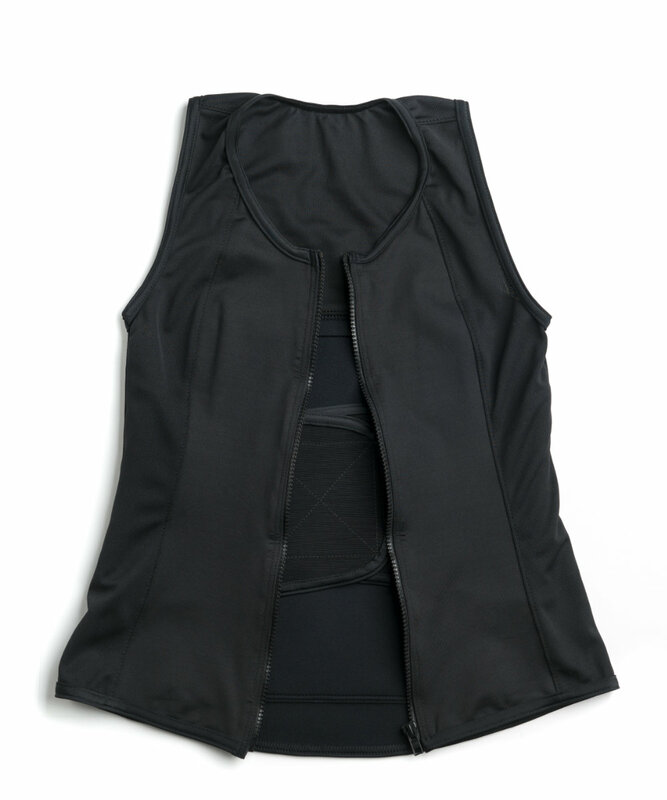 The Revive Tank delivers flexible ice/heat therapy and compression designed to keep SuperMoms everywhere pain free. We designed our tank tops to provide on-the-go back pain relief so you can fit self care into your busy life. 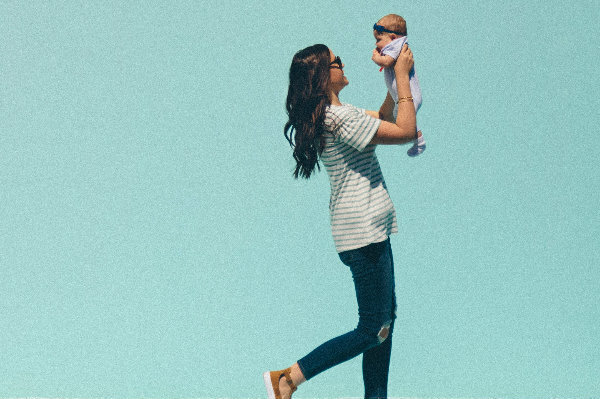 You’re a busy, 21st century momma who is doing it all. Balancing career, home, and family demands doesn’t leave much time for therapy appointments, downtime, or even trips to your doctor. 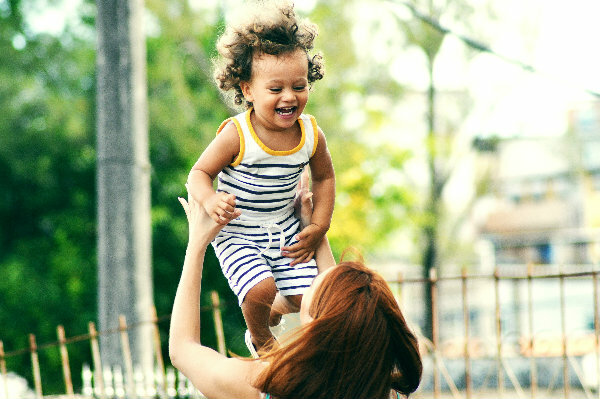 The stress of doing it all leads to ever increasing physical pain that you just can’t ignore if you want to bring your best to “Being Mom.” You need back pain relief that’s safe, effective, and long-lasting. The Revive Tank is the ultimate gear for hard-working mommas who want natural therapy relief and can’t spend hours on self-care. Popping pills doesn’t align with your desire for natural pain relief solutions, and before Spand-Ice, messy creams, leaky ice packs, and expensive, time consuming therapies were your only options to get pain relief! 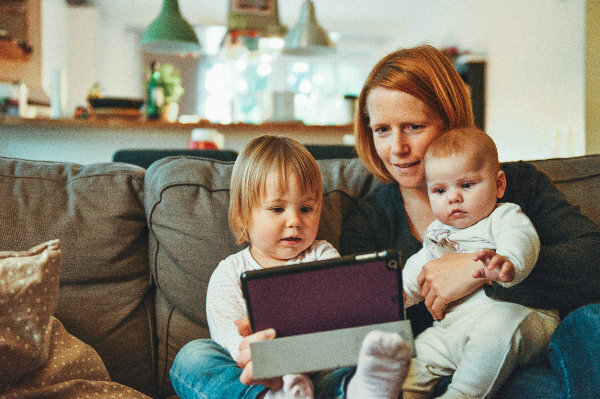 Many busy moms told us they just tolerated their back pain, but the effects on their emotional and physical health continued to compound. 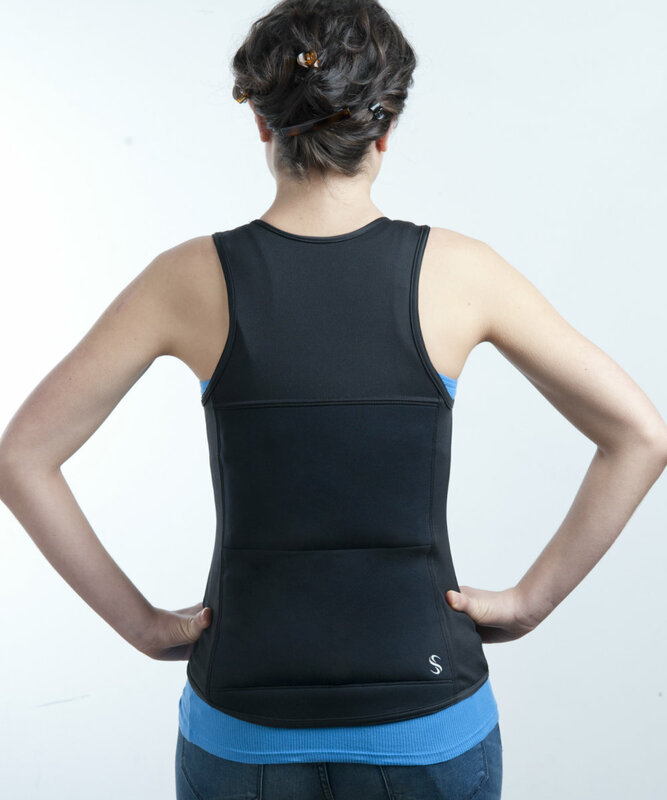 The Revive Tank brings ice/heat therapy to a wearable, comfortable garment and creates a singular solution to address your back pain relief needs. It’s made from high-quality, flexible material that can withstand daily use. Our compression straps adjust to your body and give you coverage, support and therapy exactly where you need it. Lightweight and breathable – made for maximum comfort. Choose from wraps or apparel for your back pain relief, support and recovery needs. 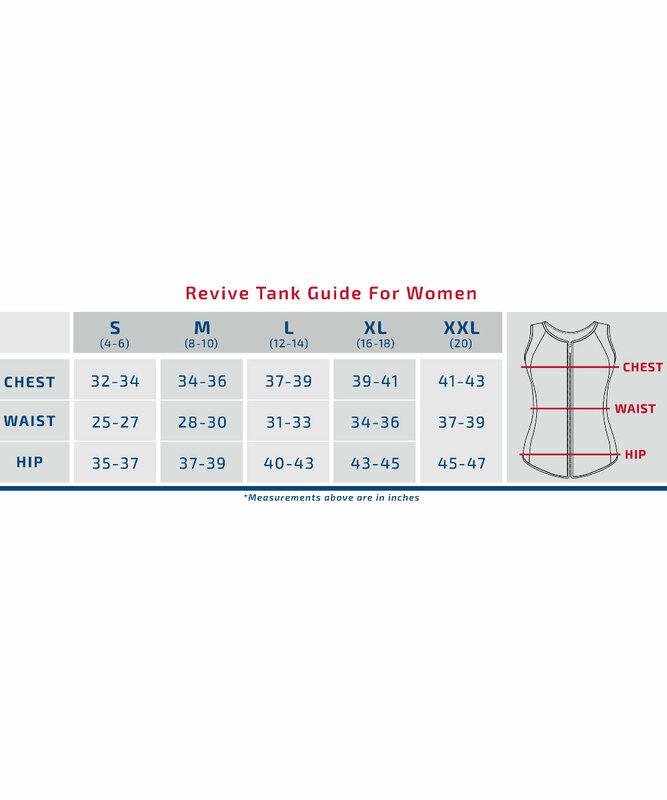 The Revive Tank was designed by a woman on a mission. 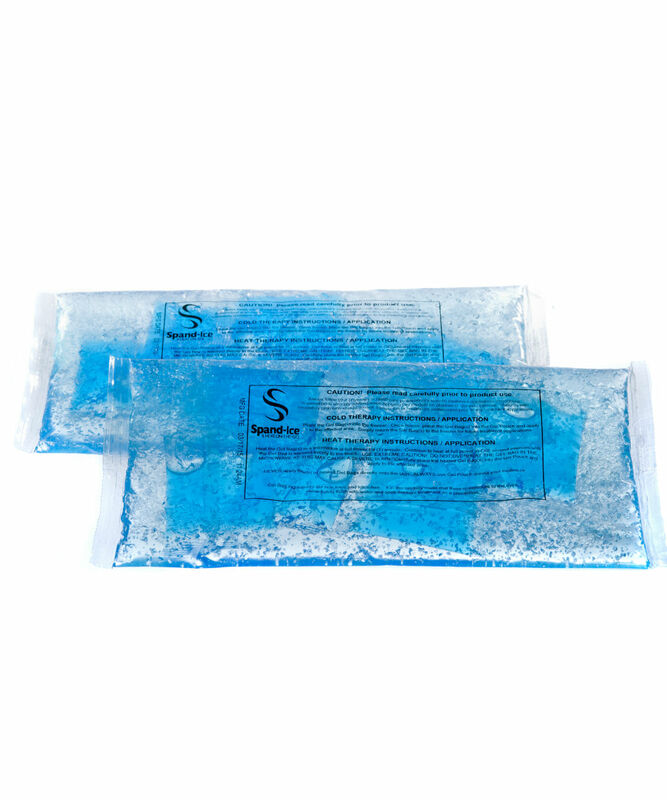 Helen, the founder of Spand-Ice wanted to create on-the-go ice/heat therapy that was safe and easy for busy moms. 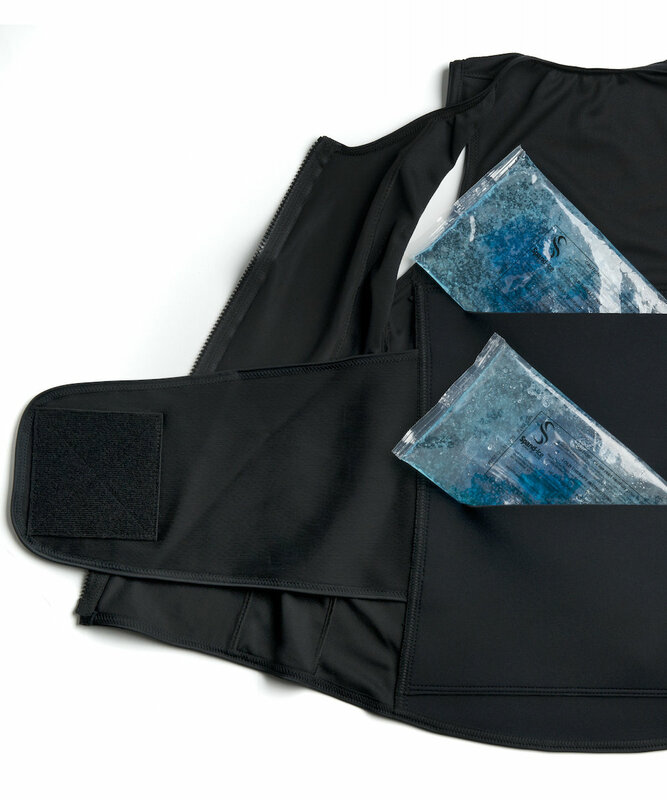 She designed the Revive Tank with wearable ice and heat, compression and support so women everywhere could get therapy and back pain relief without skipping a beat. 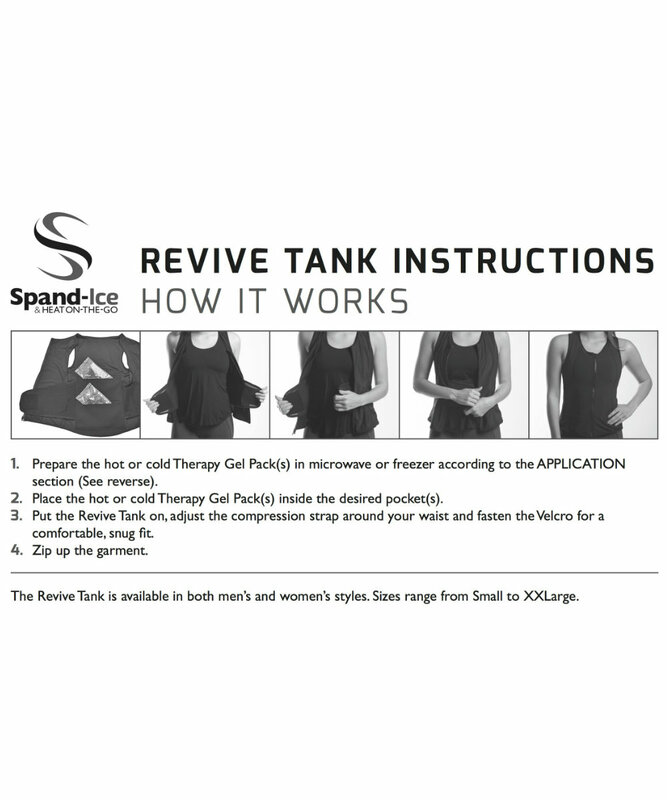 Feedback from Spand-Ice moms across the USA led to redesigns, tweaks and improvements that have made the Spand-Ice Revive Tanks the ultimate back pain relief garment that YOU need it to be. Ice and heat are used almost universally for injuries and pain. However, it’s often difficult and time consuming to apply, messy, and current options don’t move with you. Spand-Ice products are user-friendly to wear, have low profile designs, and are easy to use on-the-go. Applying thermal therapy for longer durations together with regular everyday movements has been shown to shorten healing time. Spand-Ice makes it easy and gives you a higher threshold of safety when doing so. – James L. Cosgrove, M.D.